A devout Muslim, teacher and scholar, he originally set out to help Egypt return to its more culturally focused roots. Instead, the Brotherhood he helped create began using violence to achieve its goals. On February 12th, 1949, Hassan al-Banna saw firsthand the violence he was trying to rein in. Hi Assassinations fans! 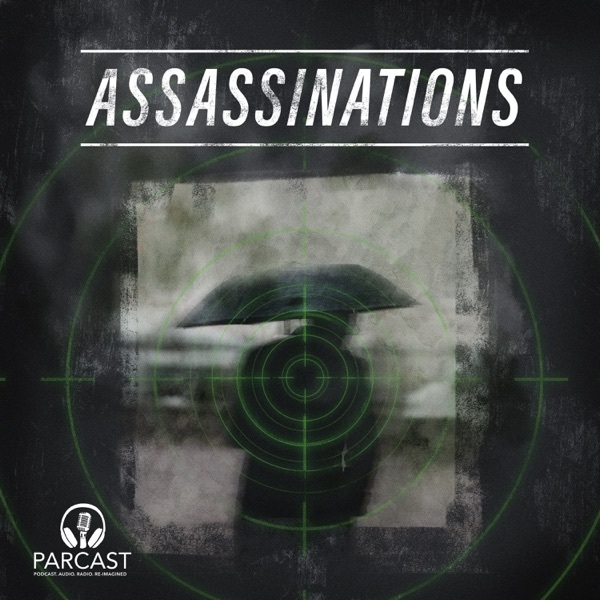 If you love political intrigue, history, and clandestine operations, you're going to love our new podcast, ESPIONAGE. In this clip, we introduce the story of Julius and Ethel Rosenberg, American citizens who spied on behalf of the Soviet Union, giving them access to technology that would alter the balance of the Cold War. To hear the rest of this episode, subscribe to ESPIONAGE on Spotify, or wherever you listen to podcasts! Thank you for all of your support!